If you are more of a traditionalist and prefer the haunting atmosphere of Halloween over modern and creative outfits like Angry Birds and M&M’s costumes, then you have come to the right place! 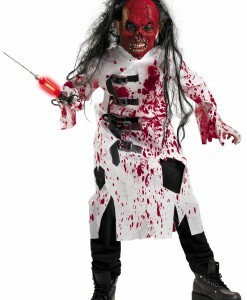 Here you will find an extensive selection of frightening mad scientist costume ideas that can be considered to be traditional ones. 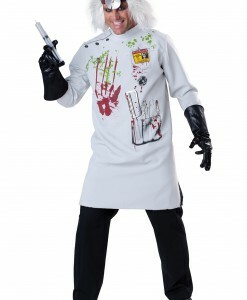 Our fabulous collection of mad scientist costume ideas will give both adults and kids classic, scary fun this Halloween. 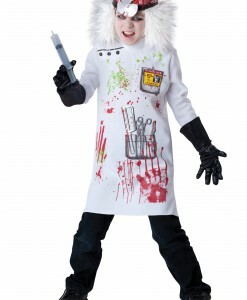 Get one of our lab coats for your child and get a mad scientist costume for yourself to create a perfect couple costume for Halloween. You have many options available here: mad scientists, demented doctors, and doctors. 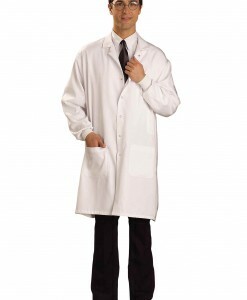 Mad scientist costume ideas are also perfect for a great group Halloween costume: team up with your friends and go as a group of mad scientist or demented doctors to scary everybody’s pants off. 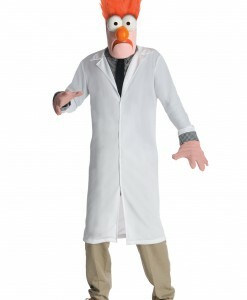 Top off your mad scientist designs with the right items such as mad scientist wigs and create a dark and creepy demented doctor or mad scientist look for Halloween. If you want to create a fun and sassy look, then opt for a doctor lab coat and a smartass mask. 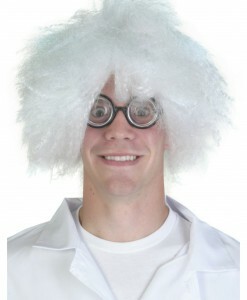 Mad scientist costume ideas provide a great balance of funny and scary. 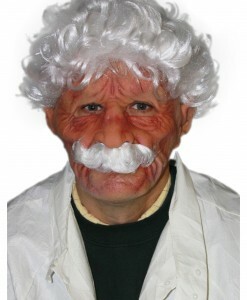 Our mad scientist wigs and masks, as well as costume ideas that come in sizes for adults and kids, offer a great opportunity to team up with your family and friends for some very special Halloween photos. 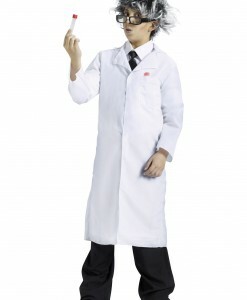 If you do not need the whole mad scientist costume, then get one of our lab coats and top it off with a mad scientist wig for an extraordinary Halloween costume at an economical price. Our selection of mad scientist costume ideas gives limitless options for everybody to have the best party ever. 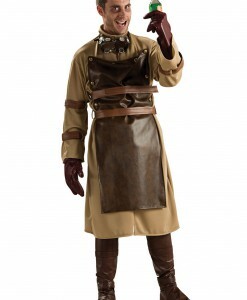 For your convenience, we have all your mad scientist costume and accessory needs covered with free delivery anywhere in the USA, Canada, and the UK. For more Scary Costumes, browse our extensive selections of Devil Costumes and Gothic Costumes, where you will find a wide variety of adorable outfits to put on for the next Halloween party!